Flying on Oahu is restricted from 10:15 PM HST on December 18, 2015 to 9:00 PM HST on January 3, 2016, while the President is on the island. 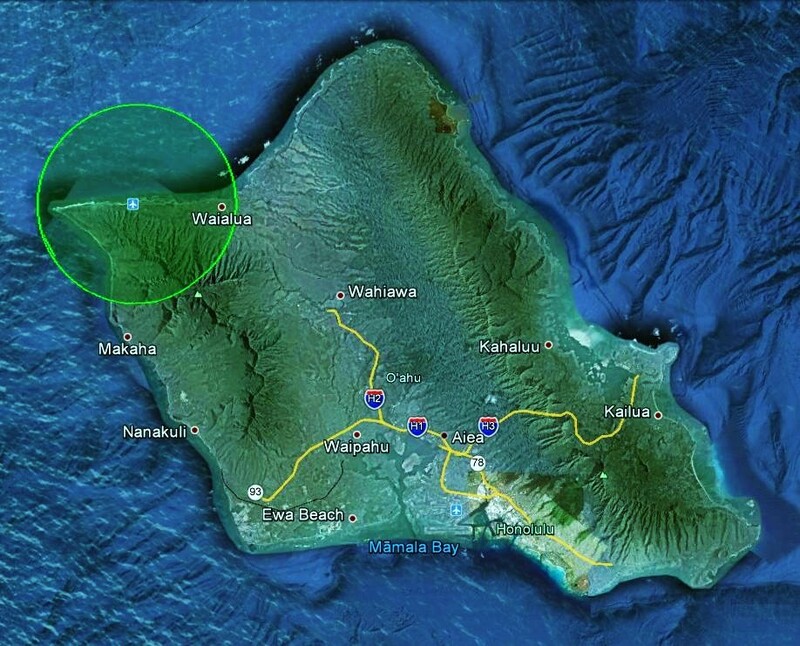 Paragliders will only be allowed to fly within a 5 nm radius around Dillingham airfield, between 9 AM and 5 PM, and only after confirming authorization from HNL ATC each day. Keep in mind that the other islands are not affected by this TFR, so pilots on the Big Island, Maui and Kauai will still be flying during this period. Depending on how the weather turns out, there's a good chance many of us will be scheduling flying junkets to those islands at some point.